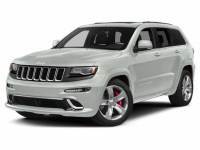 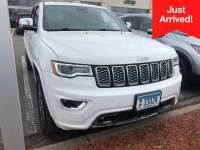 2015 Jeep Grand Cherokee SRT SUV in Burnsville, MN. 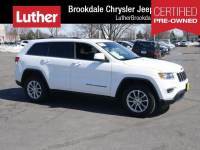 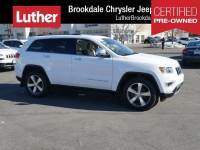 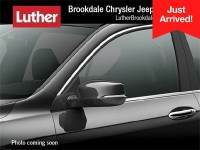 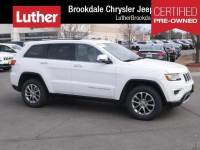 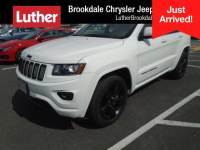 2014 Jeep Grand Cherokee Overland SUV in Burnsville, MN. 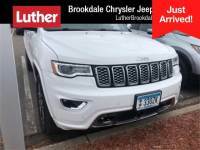 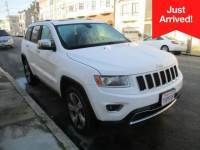 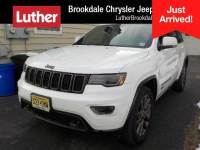 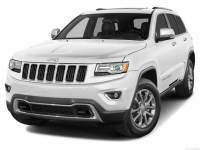 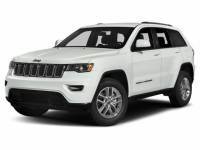 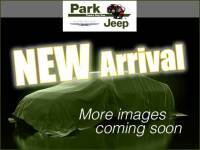 Used 2016 Jeep Grand Cherokee Limited 4x4 Luxury Group II SUV in Burnsville, MN.